A mysterious building lies at the bottom of the Pacific Ocean in the area of Yonaguni, Japan. Its colossal plazas once sparkled with the pageantry of a vanished people where now fish and scuba divers glide over its ramparts. This underwater archeological site is clearly from a forgotten epoch before cataclysms of floods engulfed this structure. 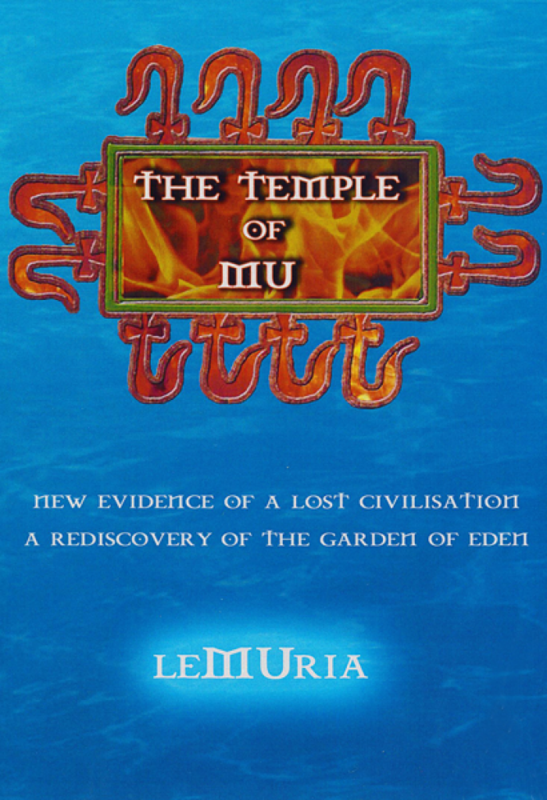 This ancient sacred center is shown and discussed in this documentary which with interviews from Dr. J.J. Hurtak, Dr. Stephen Oppenheimer and Professor Masaaki Kimura.